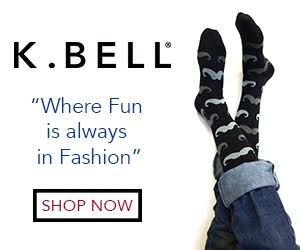 It is Spring in the US, which means that temperatures are rising and the fashion comes out, including great trends this season that will make stylists and fashionistas want to add a few things to their collection. 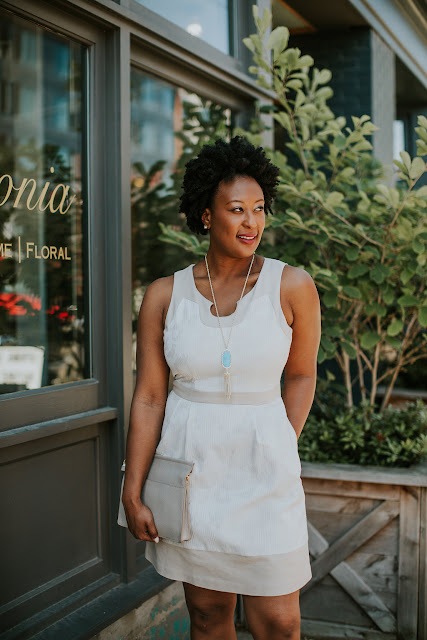 I have picked five of my favorite trends to share with you 1. Bold solids; this jumpsuit is great for social functions, and this dress is wonderful for a spring/summer weddings. Solids are easy to accessorize and look wonderful on almost everyone. 2. Florals are also in style for warm weather temperatures, I am loving this rose print blouse and these floral biker pants. If you like something with a little more multi-colored, florals are the way to go. 3. The exaggerated sleeve is always a good look. I think they add character to an otherwise boring outfit. If you are in the market for some ruffles then try this off the shoulder top or this sleeveless ruffle gown. 4. The sheer look is really popular right now, it can be done conservatively with this look here, or a little bit more risqué with this look. 5. Statement stripes are an easy fun look that can add a little diversity to your wardrobe. I love this flirty mini dress or this low key cold shoulder dress. 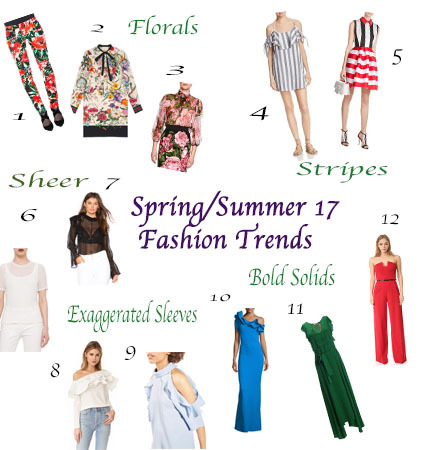 What are your favorite Spring 17 trends? Shop mine below.